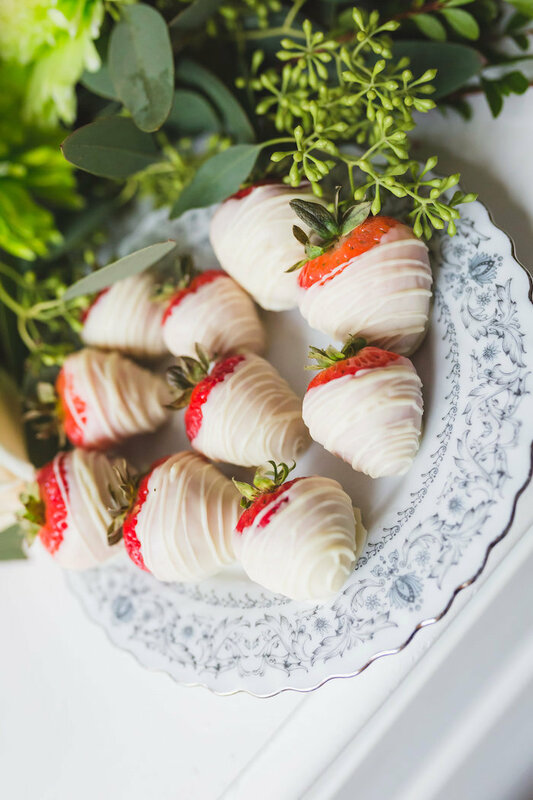 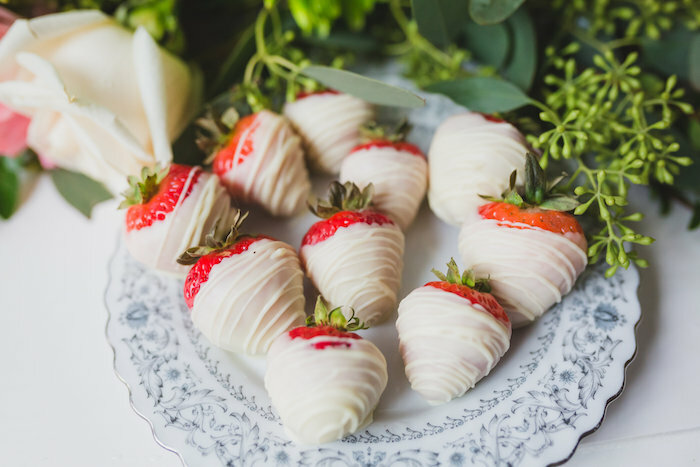 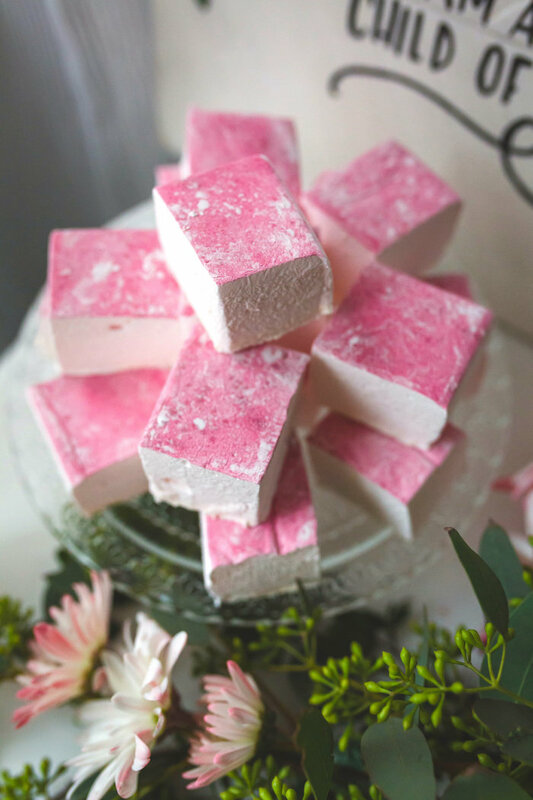 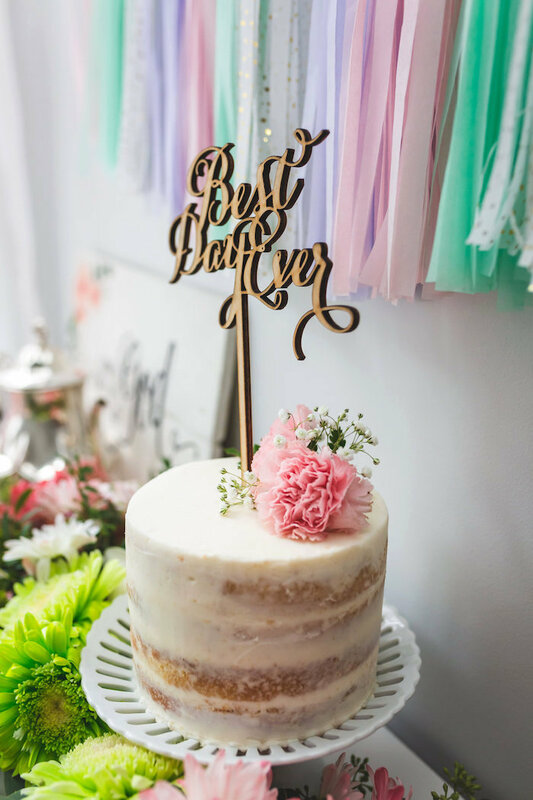 Subtle and sweet, but ever so sweet! 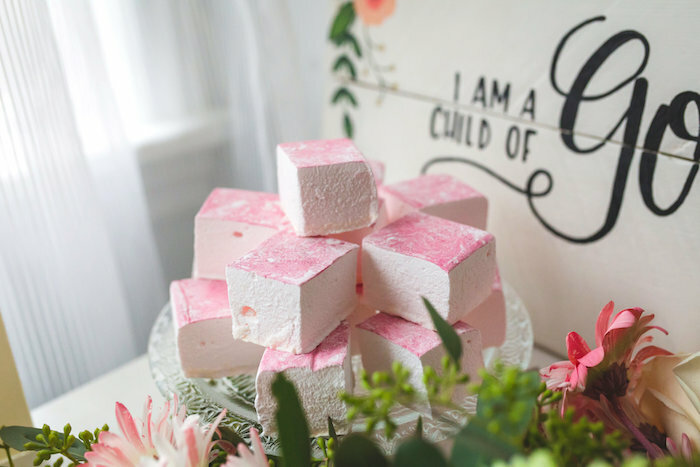 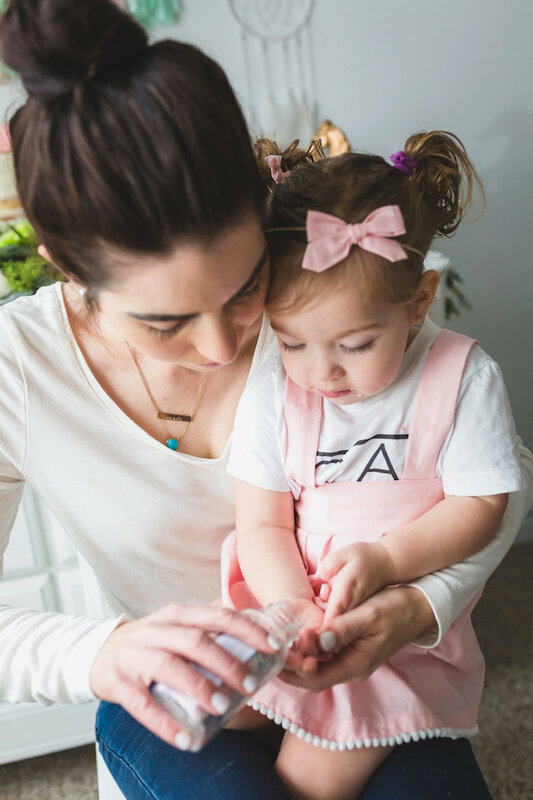 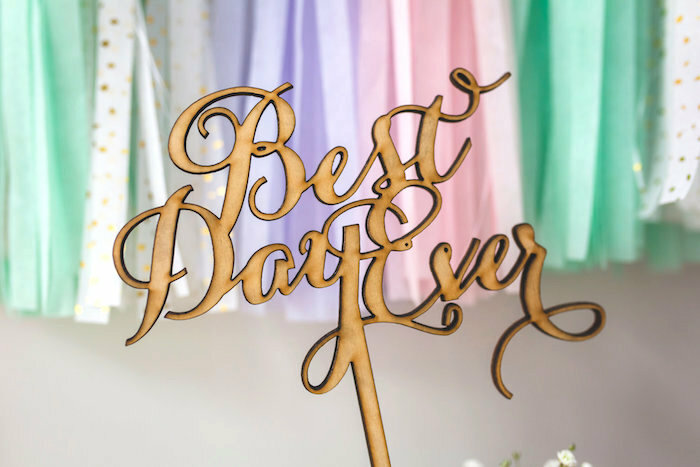 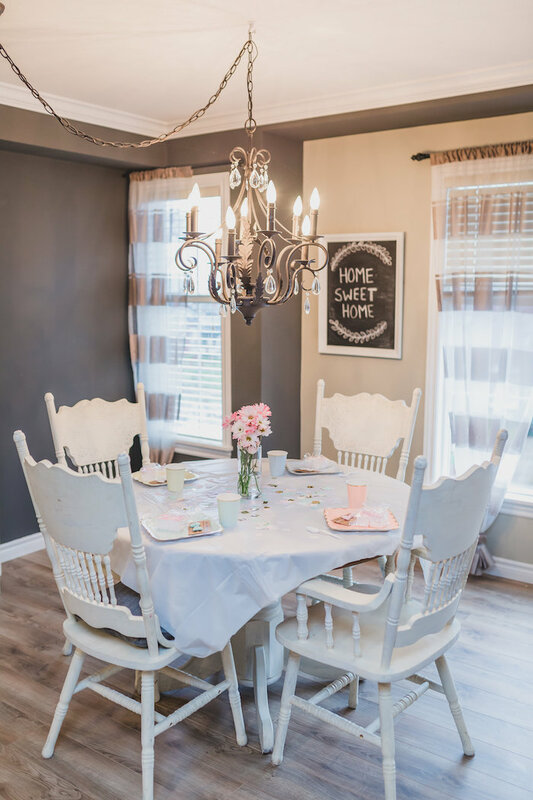 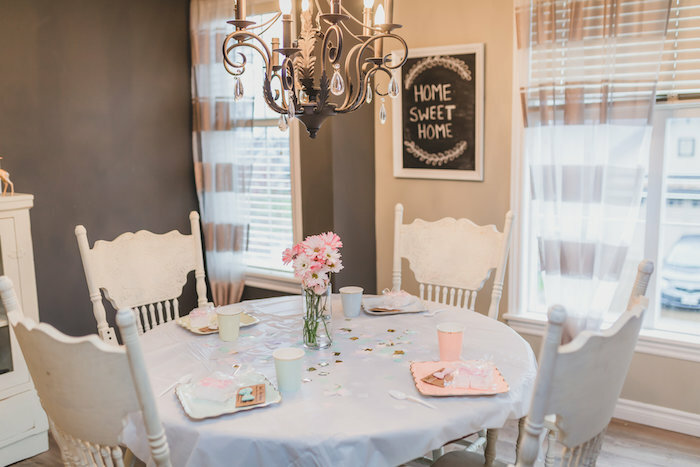 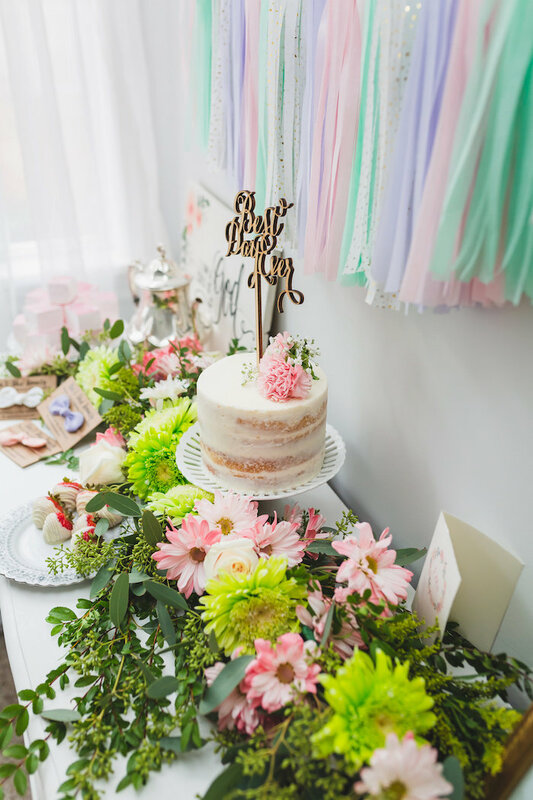 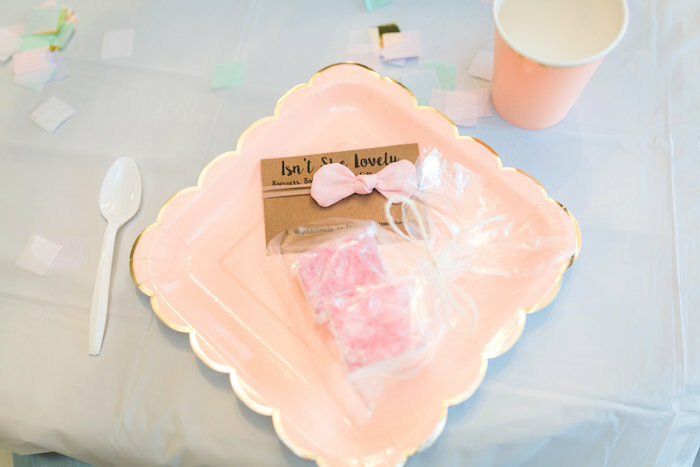 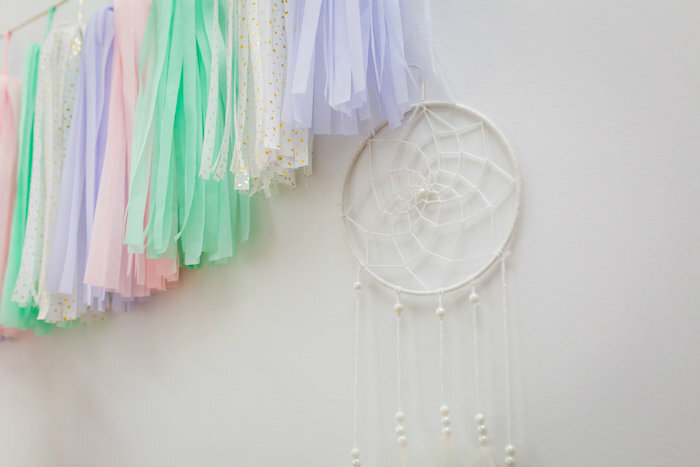 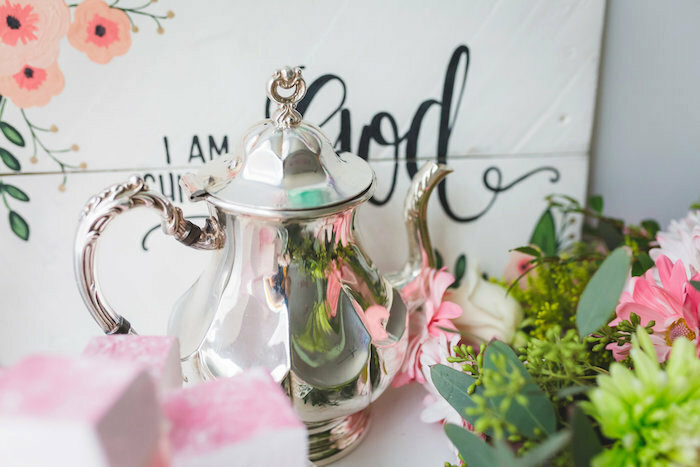 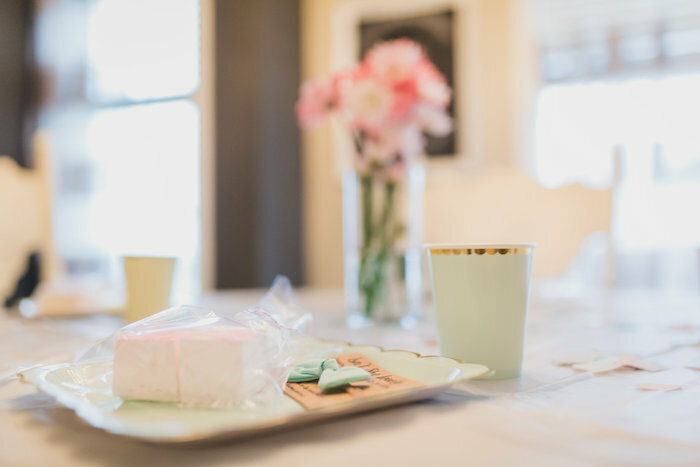 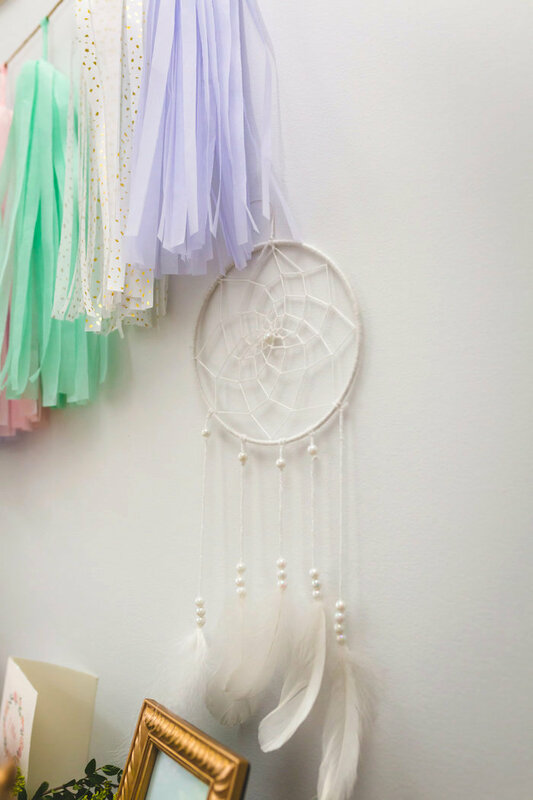 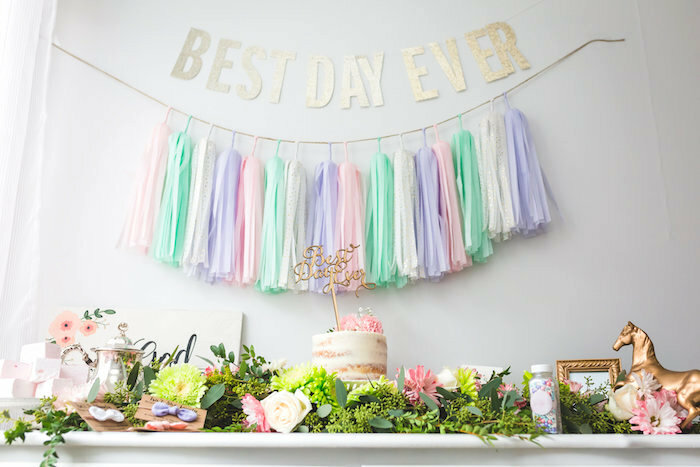 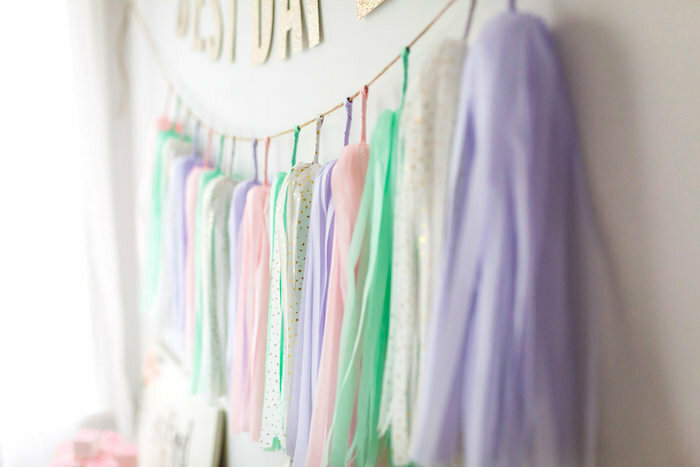 Such darling ideas lie in store in this “Best Day Ever” Pretty Pastel Birthday Party by Keisha Boutilier of Loving Littles, out of British Columbia! 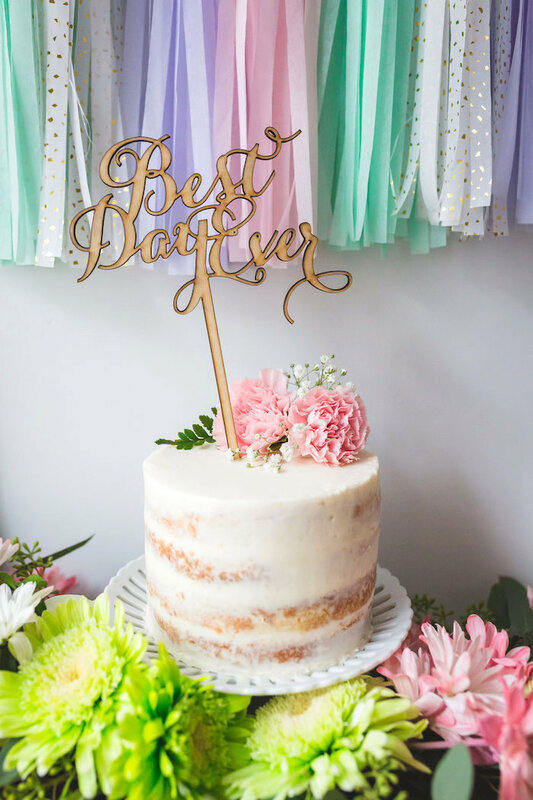 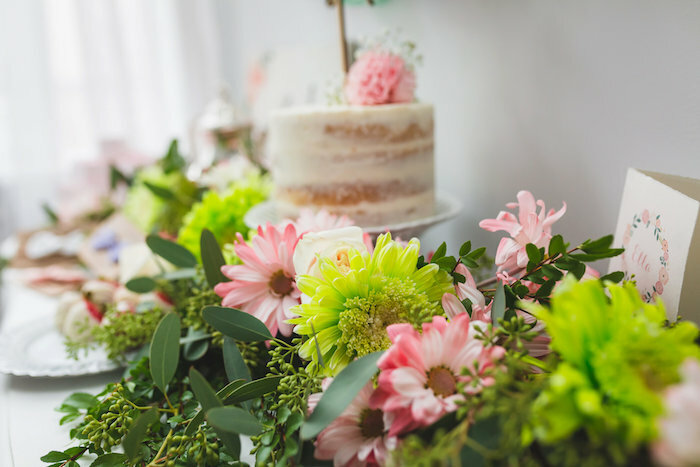 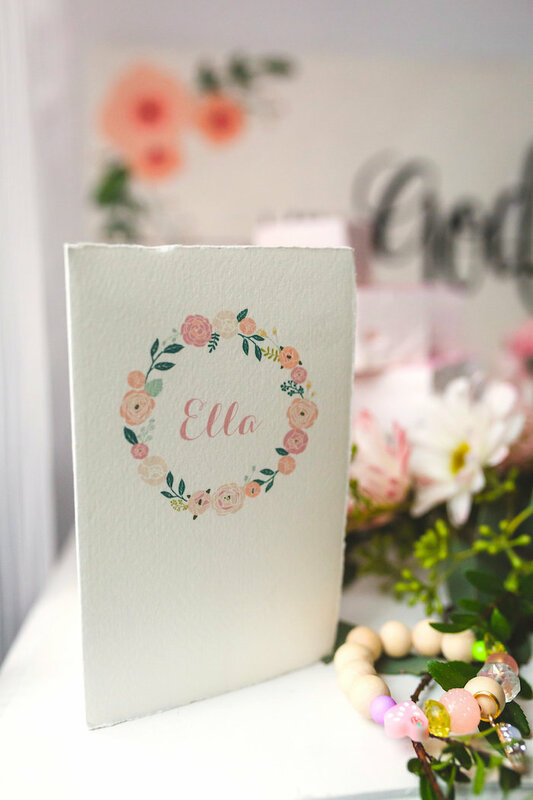 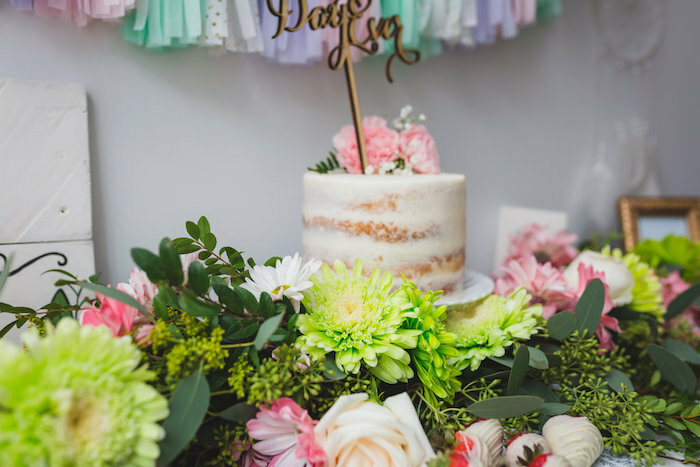 From the sweet semi-naked birthday cake- topped with flowers, to the beautiful flower garlands and bunting; this birthday event is simple stunning! 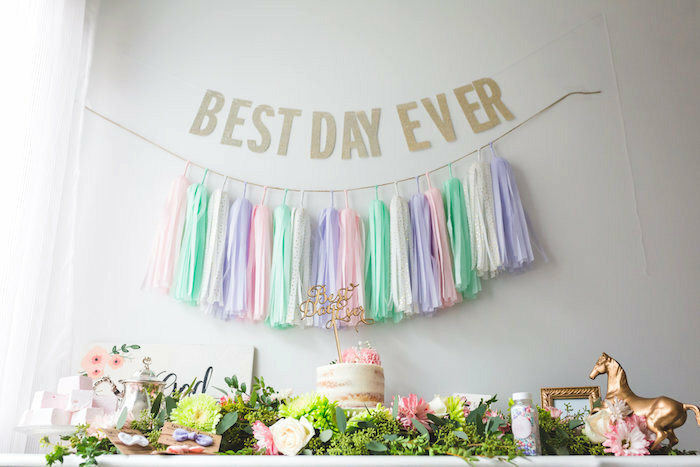 This is what Keisha shared about the party- “It may not have started out as the Best Day Ever. 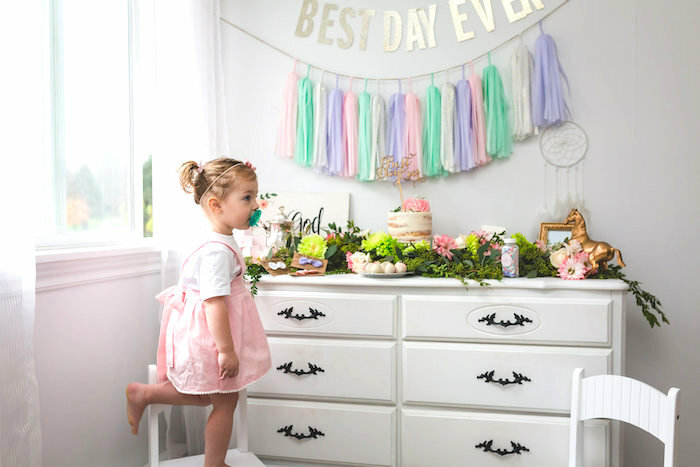 It had its bumps, but with this precious face, the love from her brother, Drew, some really amazing friends & family who called & stopped by this weekend to celebrate our little girl turning 2. 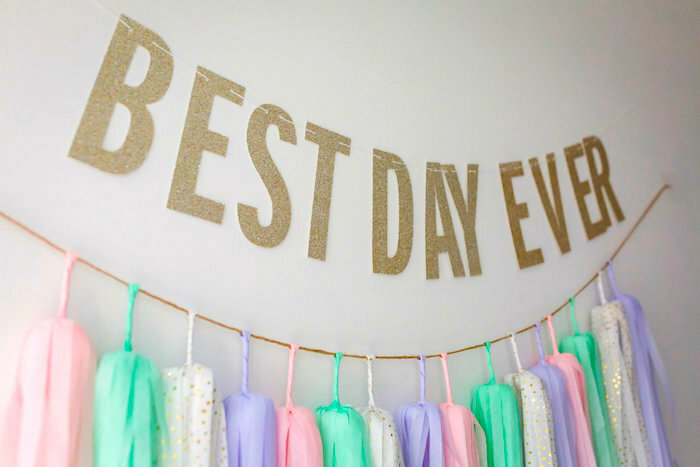 It was all we needed to get through! 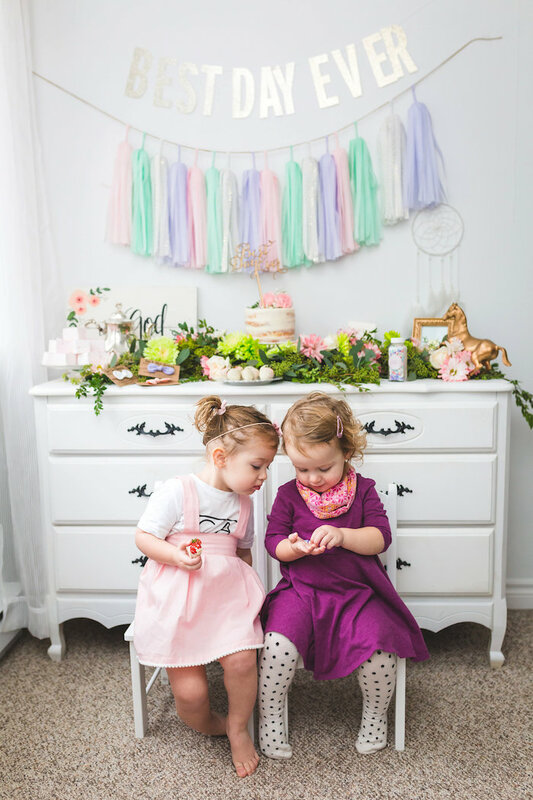 Soft, sweet and a touch of sass this girl is and she is ever changing our lives. 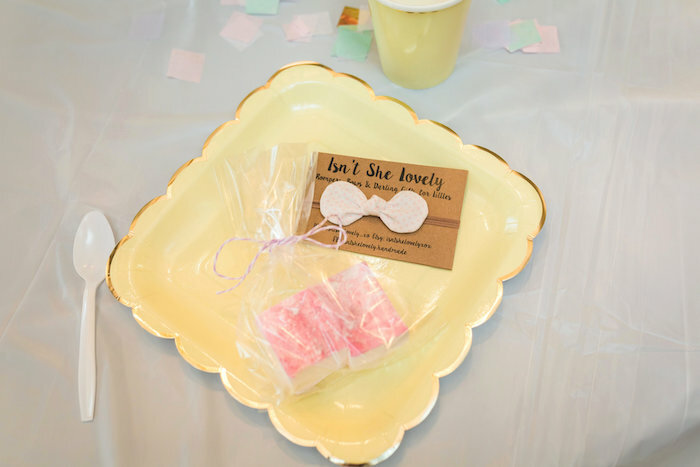 Always impacting it, sweeting it up or making sure her voice is heard and our ears work”! 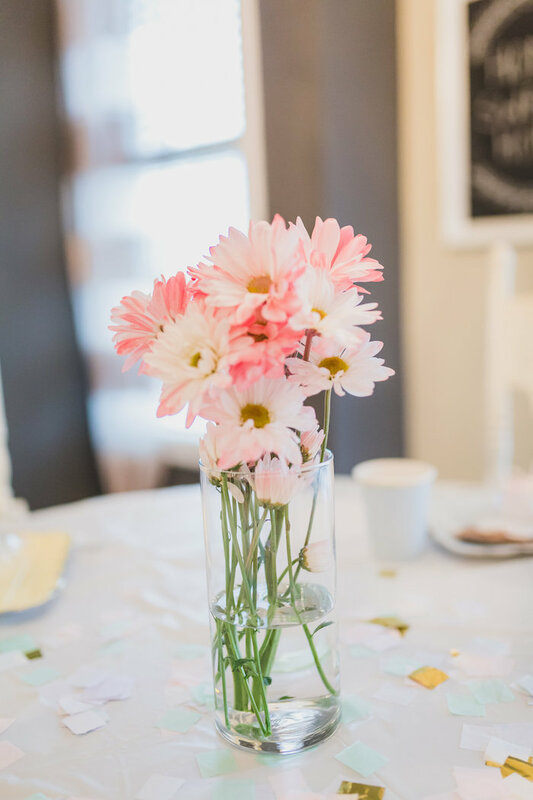 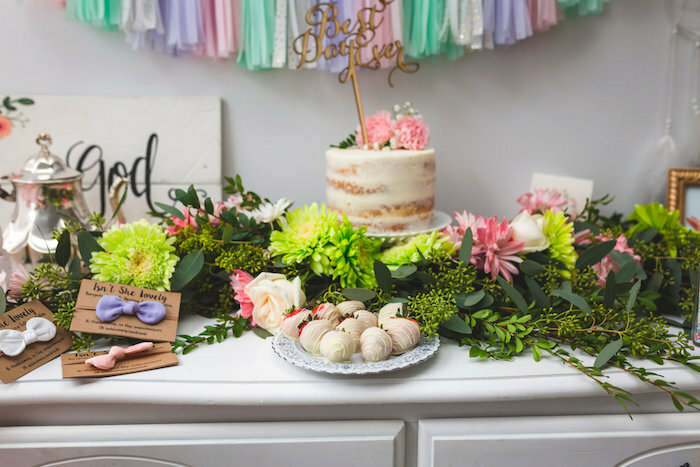 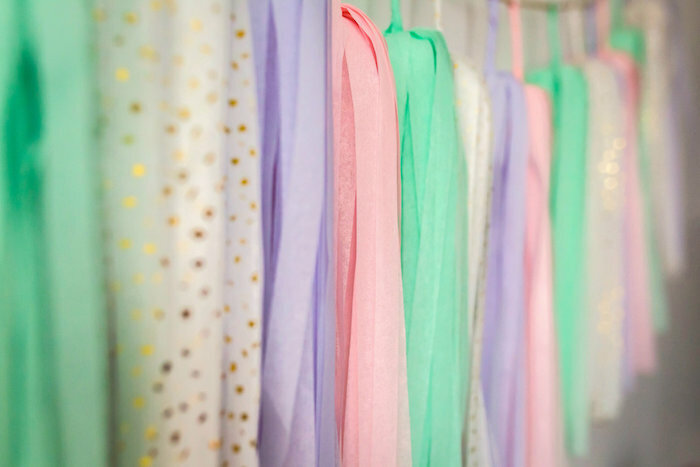 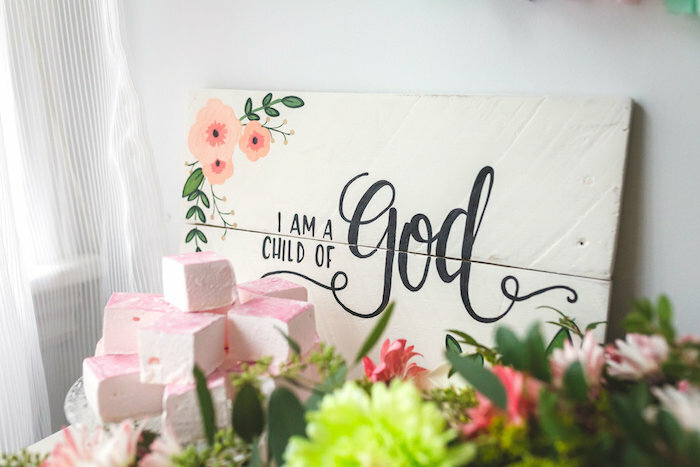 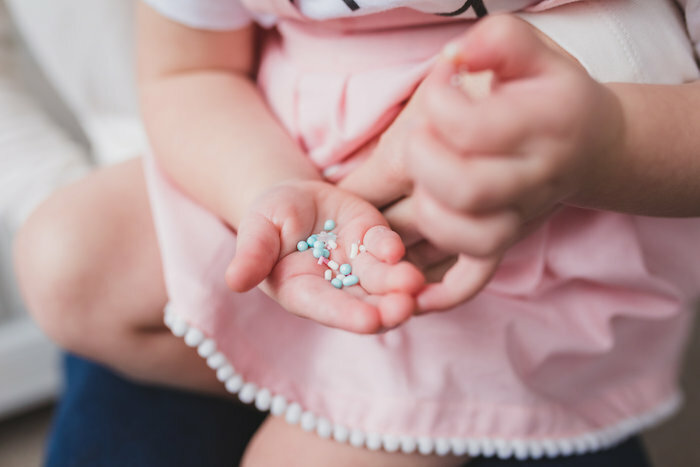 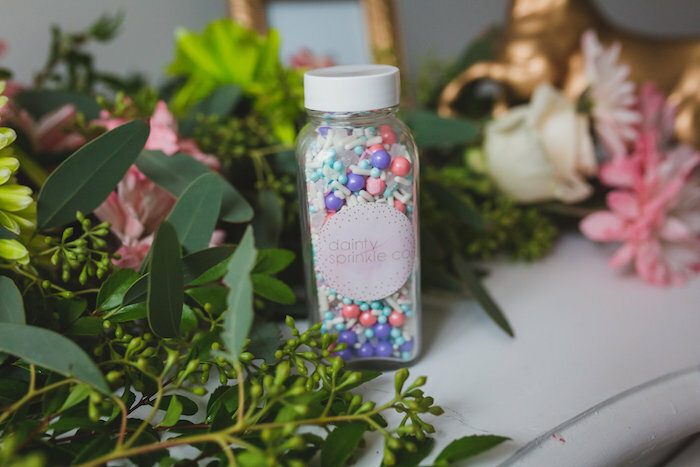 Sprinkles | Dainty Sprinkle Co.
Take a peek at this Floral 3rd Birthday Party and this Floral Baptism + Birthday Party!